The OMT range of products are suitable for both the industrial and mobile machinery sectors. with nominal flow rates up to 170 LPM and with threaded or flanged connections. 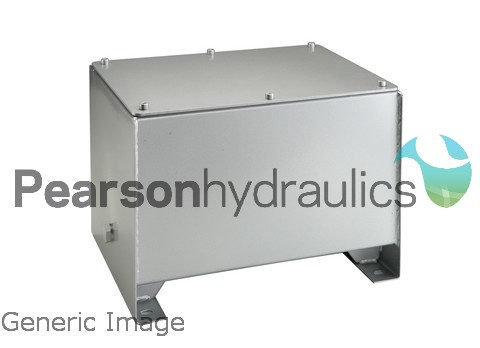 with nominal flow rates up to 400 LPM, available with threaded or flanged connections. efficiency and a long lasting life. the larger sized type OMTI31 - OMTI36 are available with SAE ports. Accessories aimed to be fitted on the so called "tank environment"
The OMT range of accessories is mostly aimed to be fitted on the so called "tank environment". Die-Cast alluminium oil tanks (CP series) max. nominal capacity 75L. 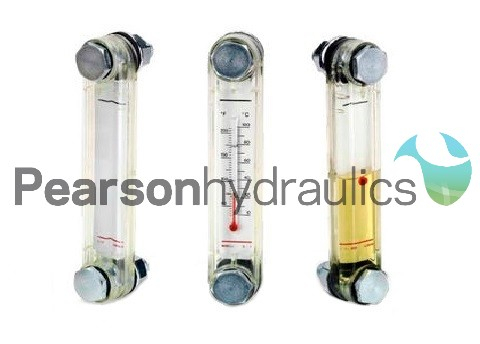 Visual level gauges (LT series) made of steel with or without thermometer. 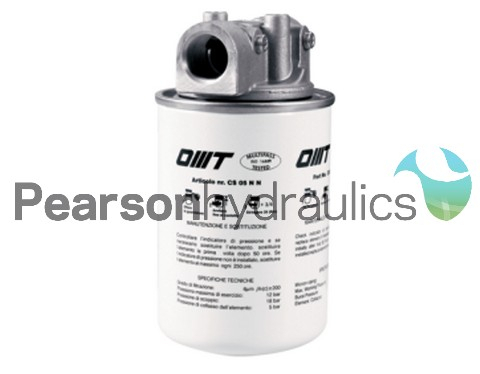 Plastic oil fillers breathers with nylon extractable baske; screw closing (TP series). 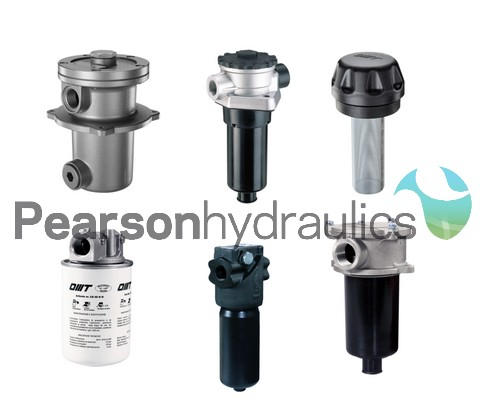 flange up to 270 kw and the majority of the hydraulic pumps available on the world market. 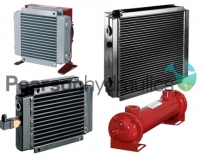 They are produced in alluminium alloy. Half Couplings series ND in alluminium, with precast minimal boring (elastic type). Half Couplings series NS in alluminium, blank (elastic type). Half Couplings series NDG in spheroid iron, blank (elastic type). 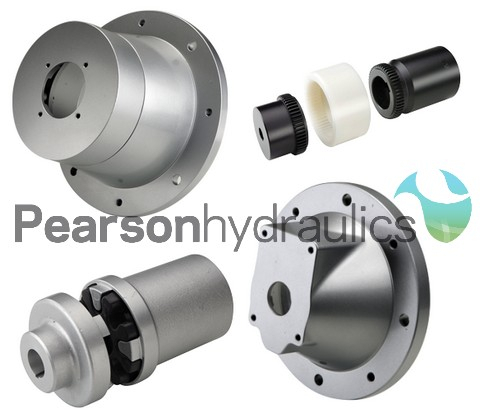 Half couplings series OMT in steel, available blank or with machined front.